EMV upgradeable and uniquely designed, the NH 2700T Nautilus Hyosung ATM machine has been engineered to stand out in looks and performance. Priced competitively, RocketATM unquestionably stands by this Nautilus Hyosung retail ATM machine. 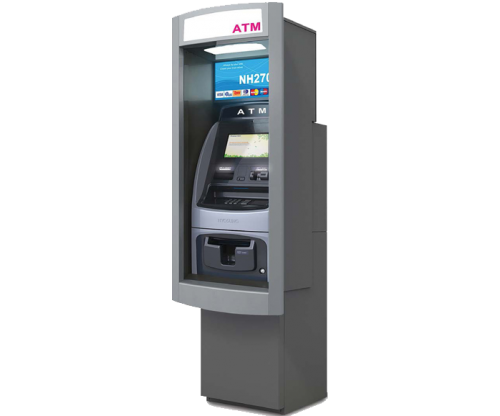 Designed with an open architecture, the NH-2700 Series ATM Machine is scalable and easily upgradable making this an industry trend-setter in the TTW ATM Machine space.